INITIAL CONSULTATION: Visit us to learn more about our work and discuss preliminary visions for your project. DESIGN PHASE: We will help you develop a program. 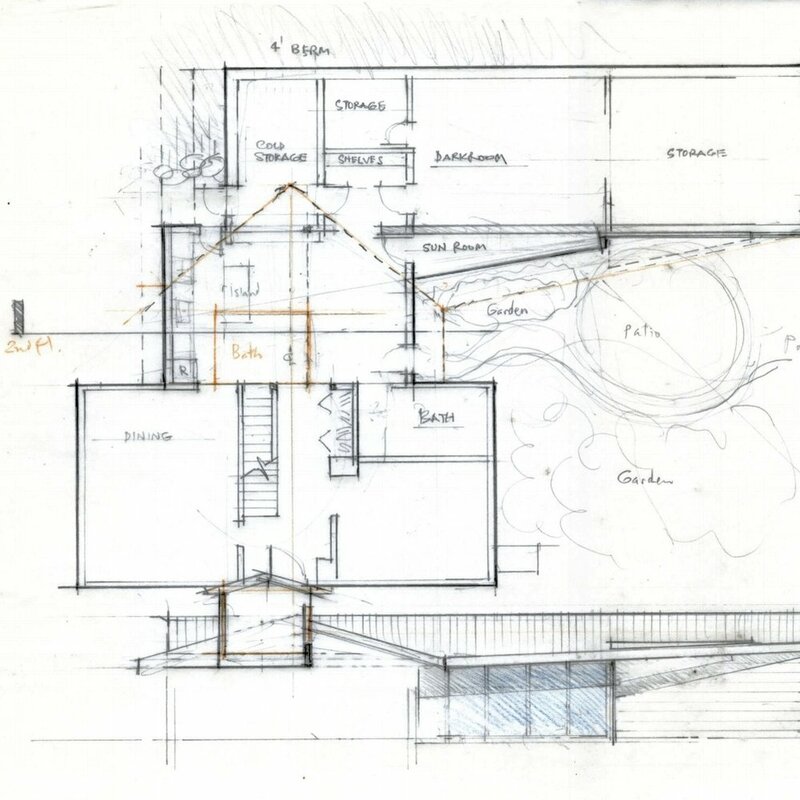 We then create a schematic design proposal and execute engineered construction documents, all within a fixed fee. CONSTRUCTION: Noble Home will contract and oversee all phases of construction as required and will ensure compliance with the construction documents. We are fully licensed and insured. SWEAT EQUITY: We welcome sweat equity investment by owners when appropriate. This is a great way to bring down costs.